Before the invention of the compass, travelers were lost at sea, buildings lacked true yin and yang, and buildings in cities seemed to be scattered. The compass almost completely changed the direction of the way cities and buildings were made. The intended purpose of the compass invented was not what it turned out to being; leading you the right way. The original or traditional intention of the ingenious use of lodestone was to bring homes, churches, or any geographic location into harmony and peace, also known as yin and yang, with the temple. For example, maybe the temple was built facing the south. In this case the other geographic locations of the empire would most likely be facing north, or towards the front of the temple. However, with soon had the knowledge of the 'spoon' always pointing north and the incredible invention spreading quickly, the compass was then used around the world for the same intentions as we know today; telling you which way was north, therefore loosing the variable of getting lost. The materials used to make the compass included lodestone, a unique metal with magnetic properties, and bronze. 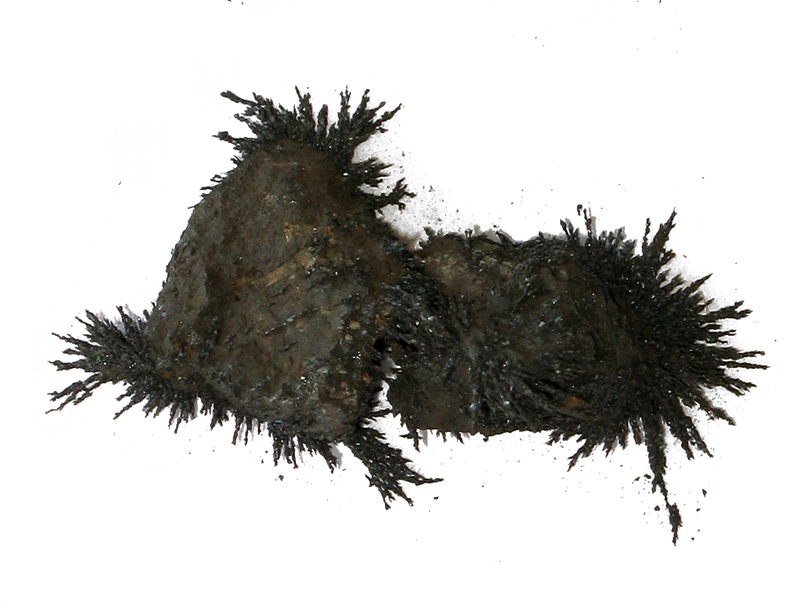 The lodestone as you may have guessed is used for the magnet due to its magnetic properties. The magnet is in the shape of a spoon because of the great dipper, a very important constellation in the Chinese culture because of the outermost stars in the big dipper that always point to the north or 'Emperor' star, which was and is a very special and unique star which always stays in the same position if looked at in the same location for a period of time. The flat, bronze area which the 'spoon' rests on is made to symbolize the earth, because of the invisible magnetic poles at the top and bottom of the hydrosphere creating the possibility of magnetism and magnets, including lodestone.